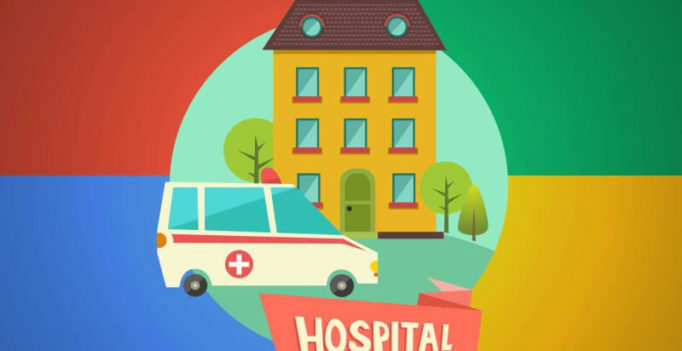 Now, when your search query has local intent, and it brings up the “3-pack” or “local pack” in the Google search results, Google may offer you additional search filters for that query. 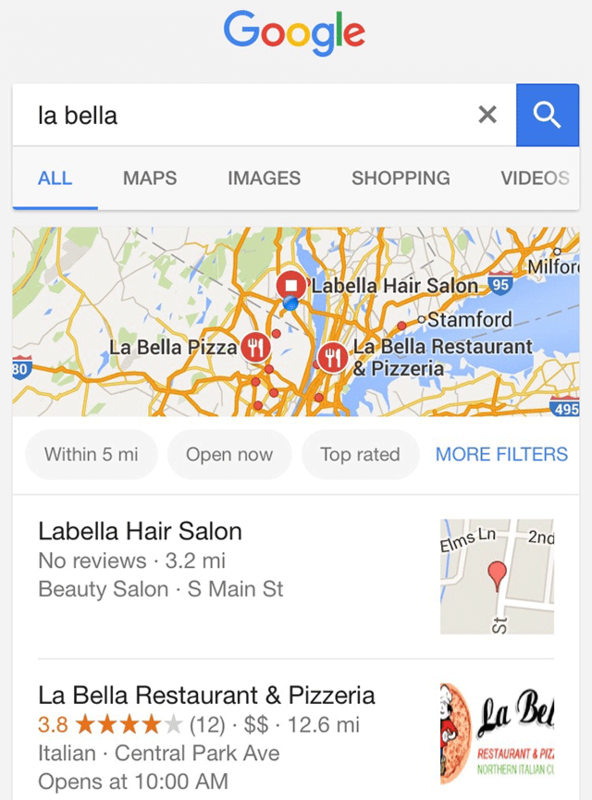 For example, when I search for [la bella], Google offers me additional filters to show results “within 5 miles,” or “open now,” or “top rated,” or even more. Others, depending on the searcher’s location, may see “italian,” “pizza” and other options. The search filters on the local pack offer the searcher new dynamic filters based on the searcher, the query and their location.